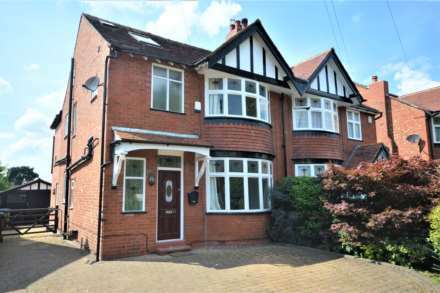 A Traditional Semi detached house situated in the heart of Bramhall village. The accommodation is over three floors and recently had new carpets and been re decorated. It comprises Living Room, Family/Dining Room kitchen, 4 bedrooms one ensuite with 3 doubles and a single.Bath/wc Gardens,Driveway. 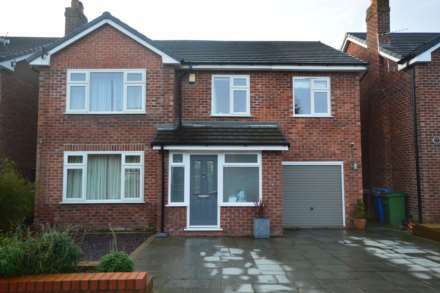 This is a 3 bedroom detached on well established road within easy reach of Bramhall village and new Airport relief road. Accommodation includes, Living Room, Dining Room, kitchen, Downstairs w/c 3 Bedrooms and Shower room w/c. there is an integrated Garage and private rear garden. Well appointed 2nd floor Apartment with two Bedrooms One En suite; main bathroom, Contemporary open plan living room to kitchen. The property is in a well maintained purpose built block with lift; it also has a private balcony to the rear. Private parking for 2 cars. A second floor Apartment with end position in well established block. Good size accomodation includes 2 double Bedrooms, Living room with Dining Area, Kitchen, Shower room w/c and ensuite w/c to main bedroom. parking to the rear. 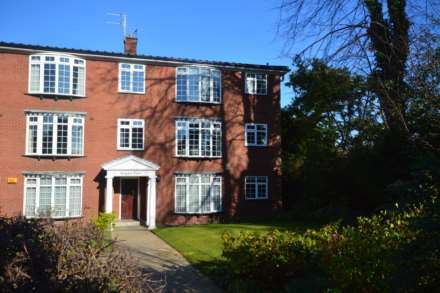 Walking distance to Cheadle Hulme shopping and travel facilities.